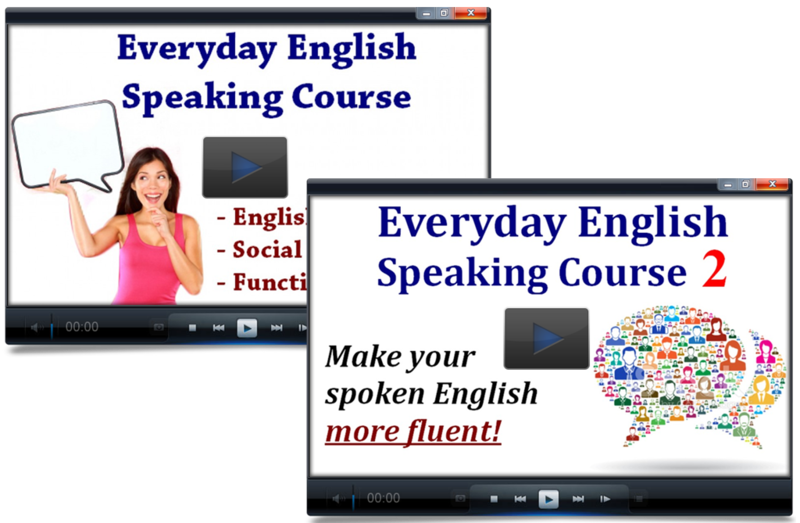 Congratulations - you have completed Quiz #1 - English Phrases, Idioms, and Expressions. Australia is a great place; you're going to have the time of your ____________ on vacation there! Excuse me - could I have a ___________ with you? How did we start our business? Well, it's a ___________ story. I had no ____________ what the answer to the question was, so I just guessed. I haven't been to the gym in 6 months so I'm really out of __________. I'm having second ____________ about moving to a big city. Please come in and __________ yourself at home. The police haven't solved the crime yet, but it looks like they're on the right ___________. This product is of the highest quality. I ___________ you my word. You don't want to see the movie? OK, __________ yourself.